Spectacular globe heads of aster violet. 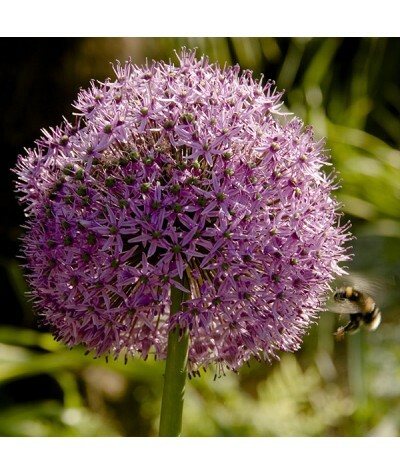 Excellent foliage which, unlike other alliums, remains good during flowering. The soil must be well drained and watch out for slugs! Height to 60-80cm.. Heavily scented white trumpet flowers with purple/red stripes to the backs of the petals in summer. Flowers when young at about 10-15cm and when mature upto 45cm. 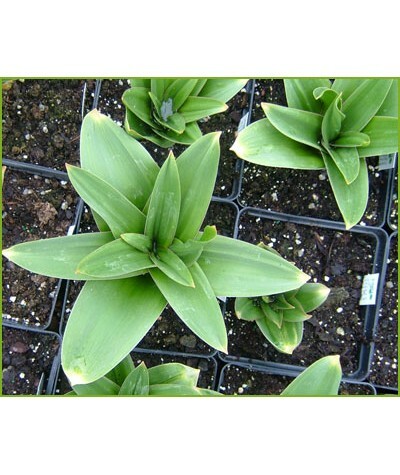 Well drained soil in sun or pa..
Metallic blue green leaves with a large ball of white star shaped flowers in May and June. Height and spread to around 20cm. 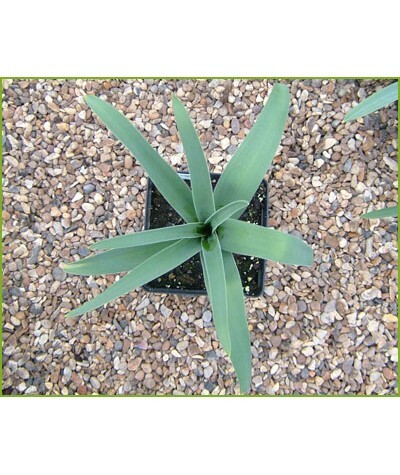 Does best in well drained soil in sun. 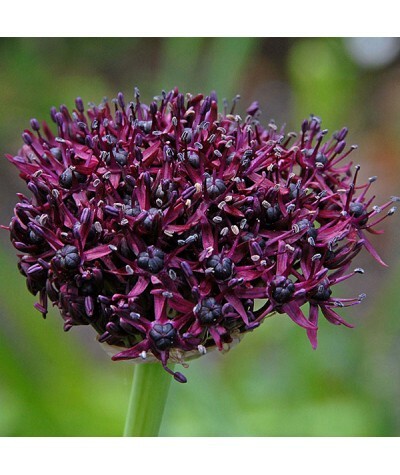 ..
Large, star like purple flowers produced on tall stems after green leaves have died away. Superb as a cut flower. Height to around 90cm. Similar in flower structure to christophii but taller and de..
Amarines are crosses between Amaryllis and Nerine. 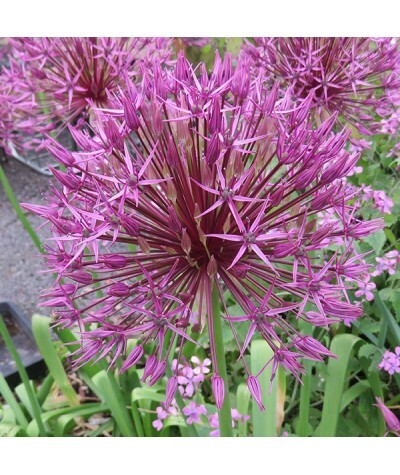 Belladiva has the hardiness of a Nerine with a taller, larger and more impressive pink flower, taking on some of the Amaryllis characteristics. Ne.. 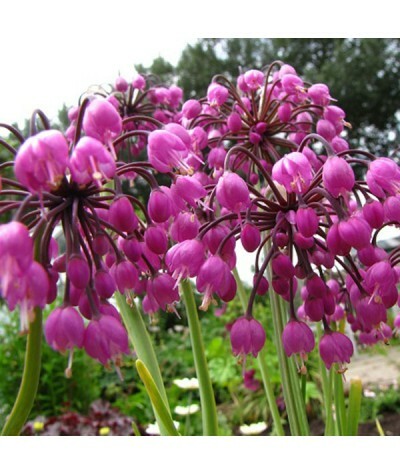 Dense star shaped, reddish purple flowers produced above mid-green basal leaves. Height 0.6m x 1m .. 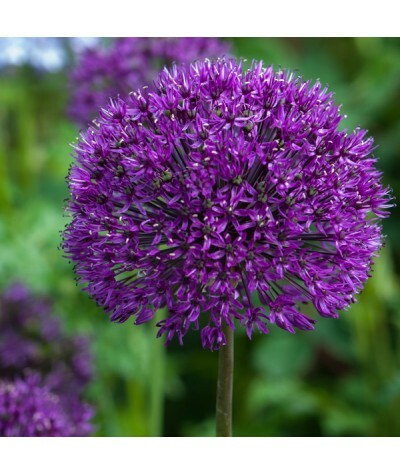 Tall stem holding round compact, globe shaped clusters of light purple pink flowers. Height 80cm, spread 30cm. ..
Lady's leeks. 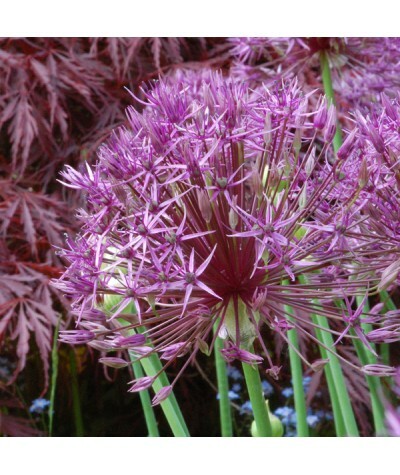 Slender stems hold pretty nodding pinky purple flowers from May to July. 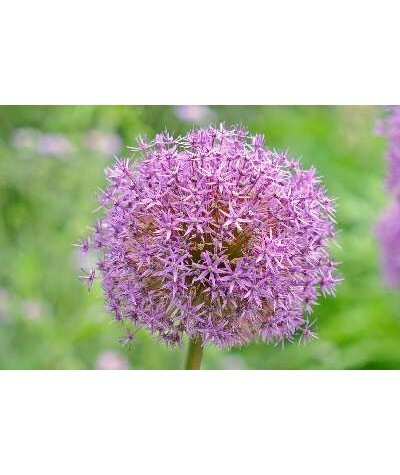 A lovely allium for a gravel bed or for naturalising in grassland. Height 20-40cm. 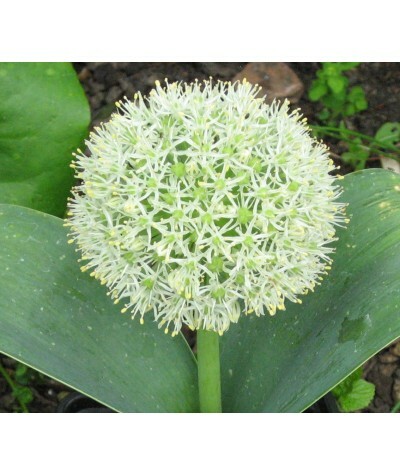 Multiplies and seeds well s..
White nodding onions. Slender stems hold pretty nodding white flowers from May to July. 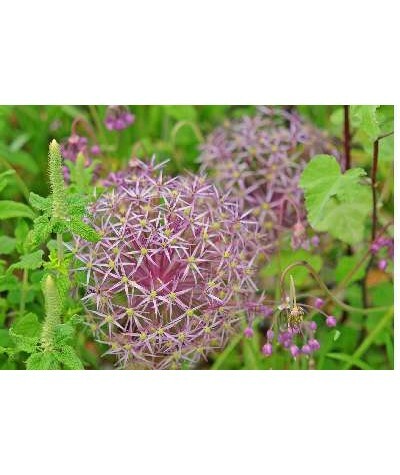 A lovely allium for a gravel bed or for naturalising in grassland. Height 20-40cm. Multiplies and seeds w.. Huge heads of silvery lilac stars. Any well drained soil in sun. The soil must be well drained and watch out for slugs! Works well when planted amongst short grasses. Height and spread to around 60.. Dense clusters of star-shaped violet-purple flowers from late May through June. 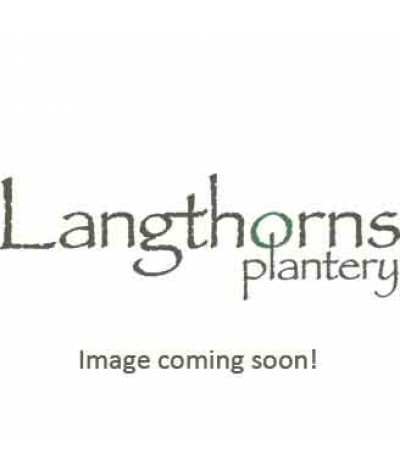 Excellent choice to plant in drifts amongst other perennials in a sunny mixed border. Height to around 90cm. Good for..